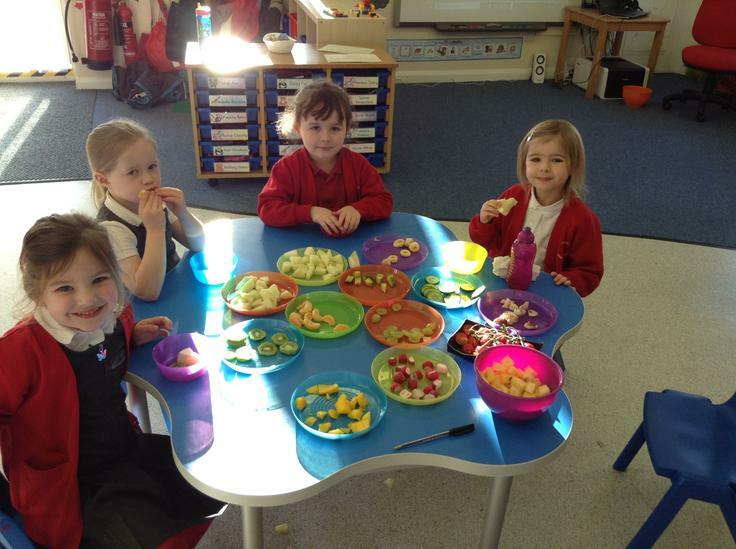 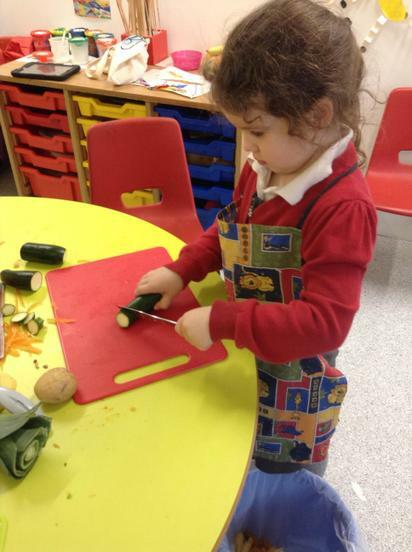 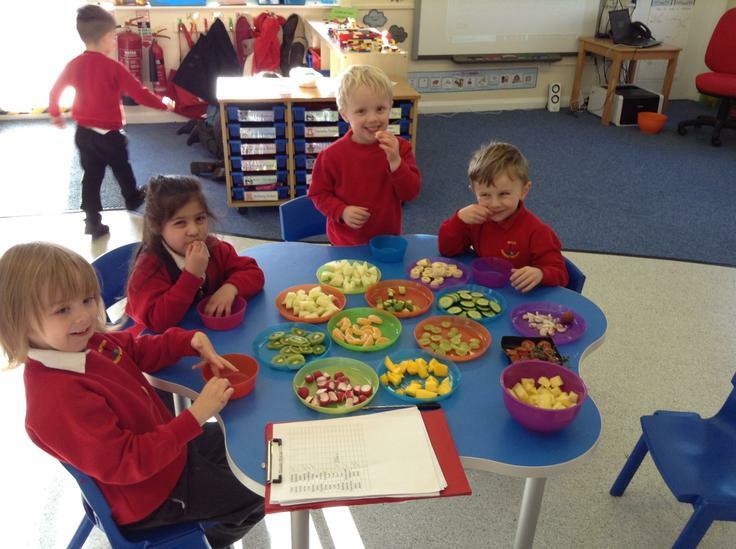 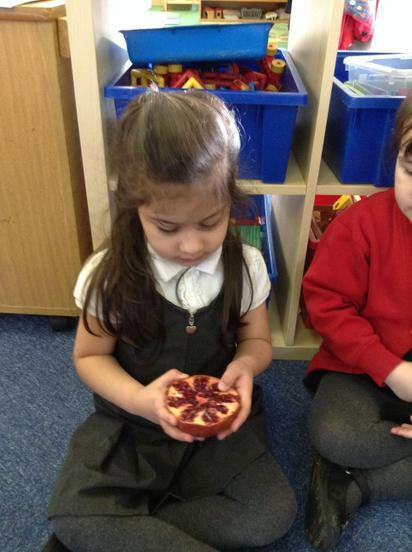 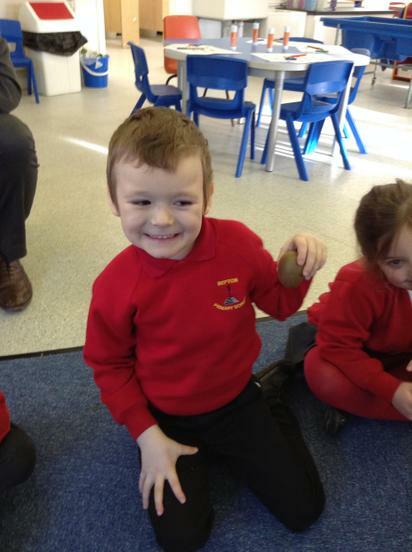 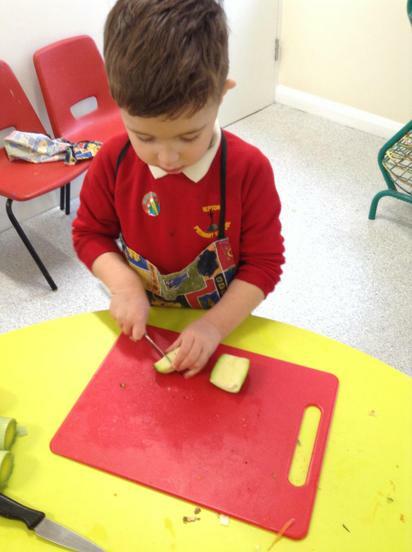 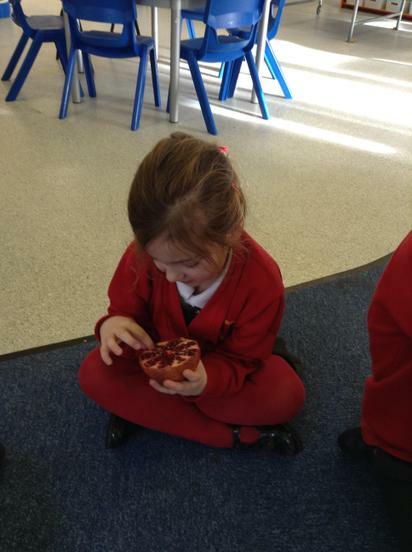 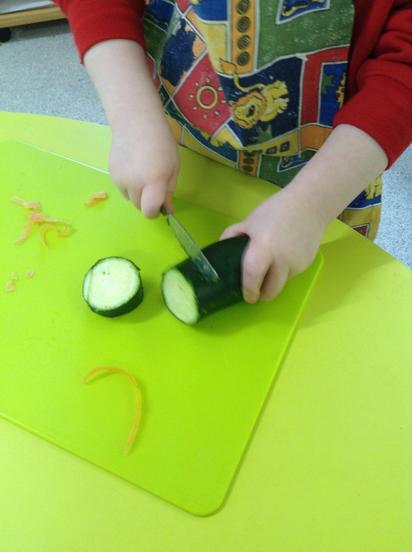 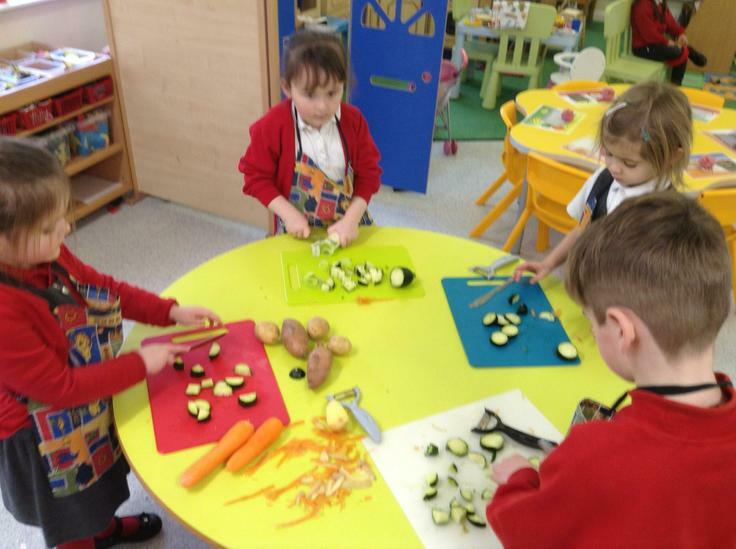 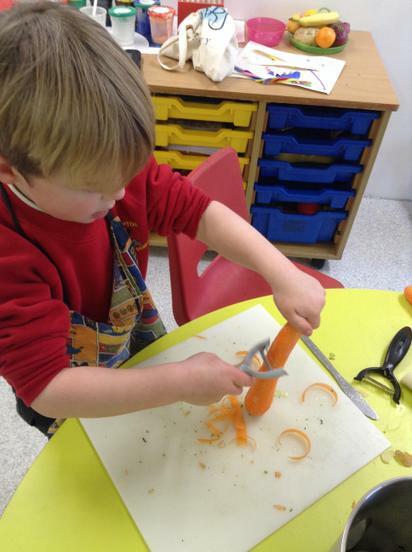 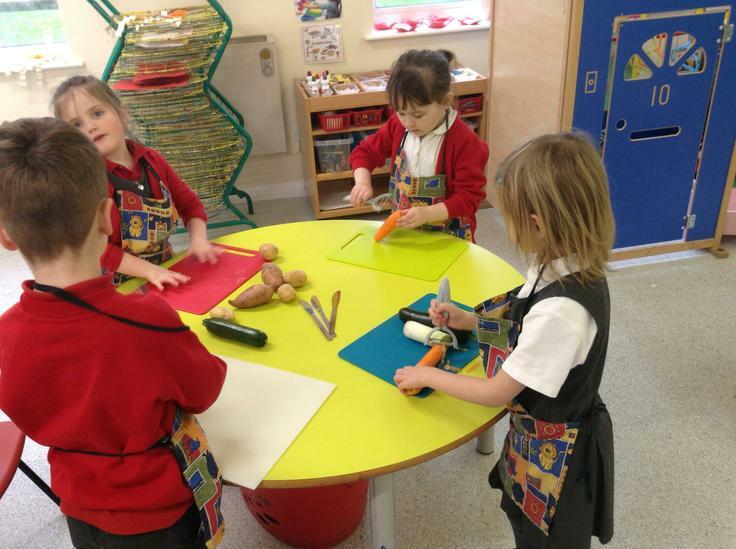 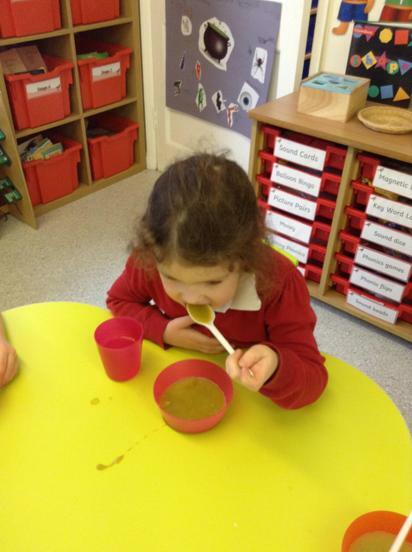 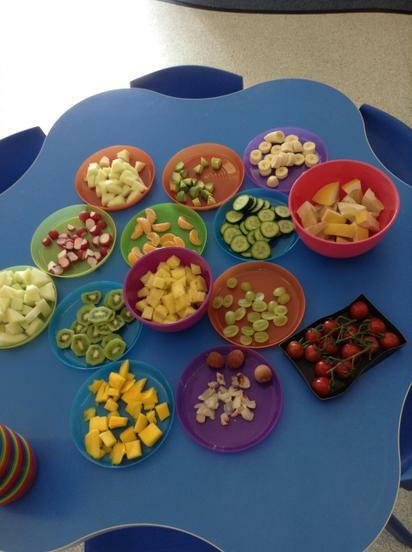 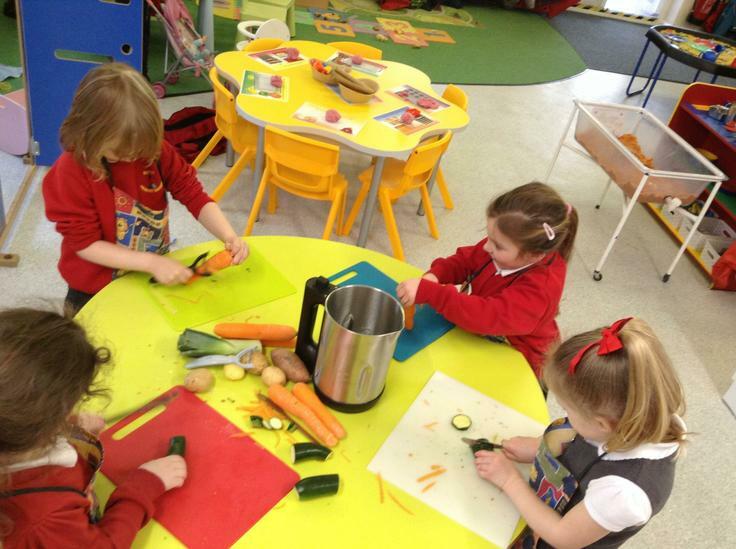 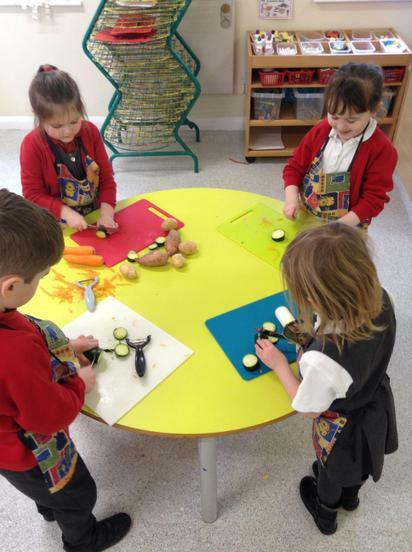 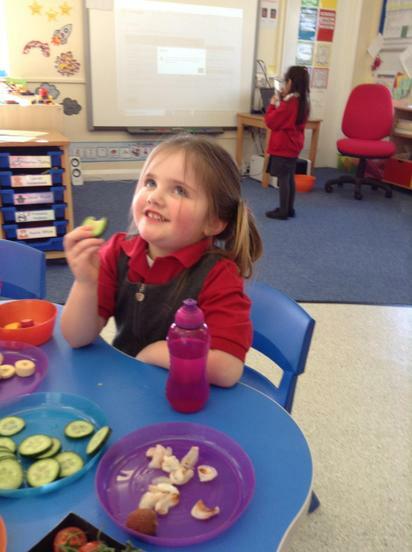 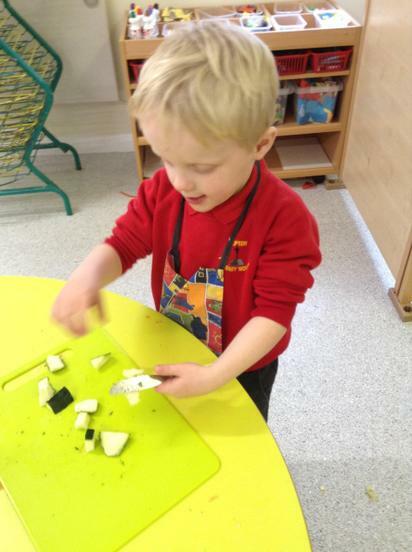 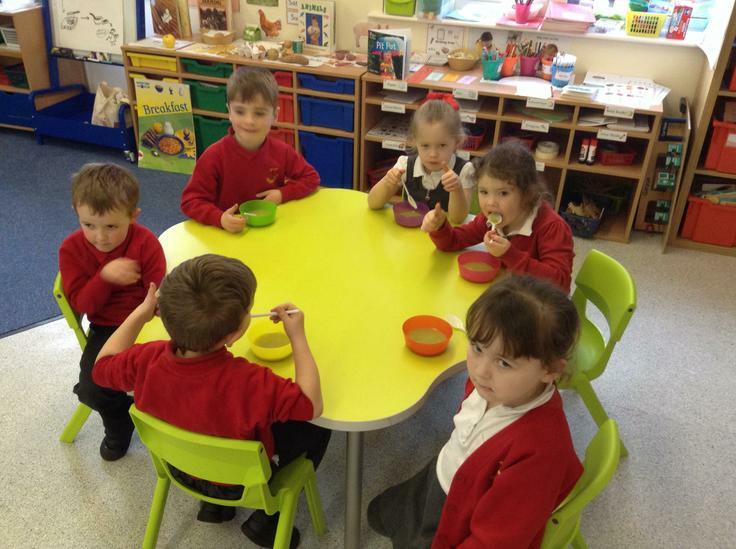 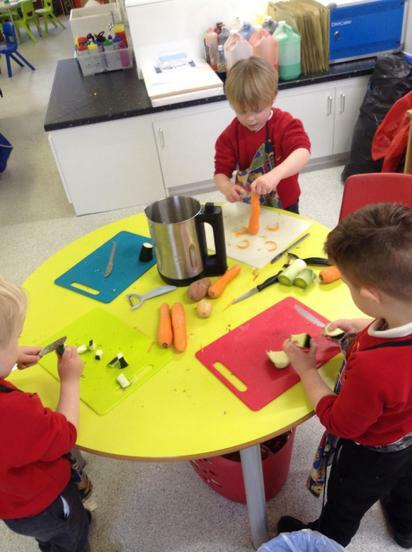 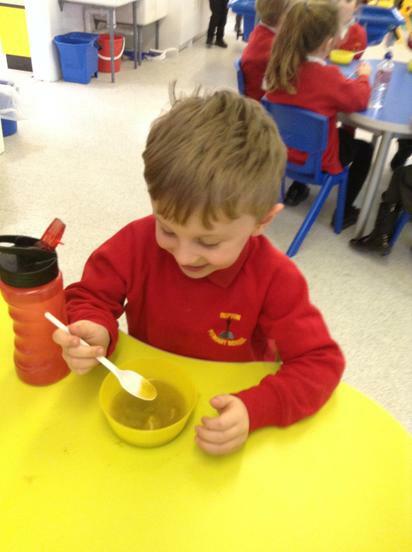 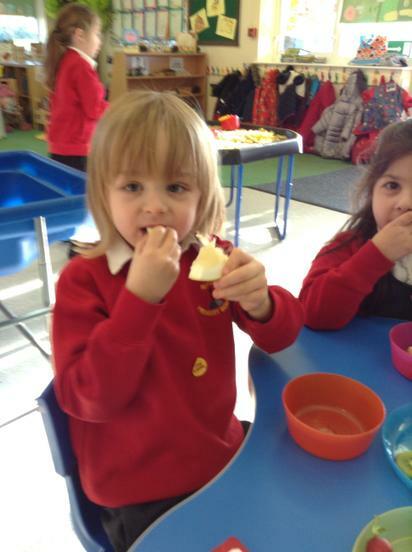 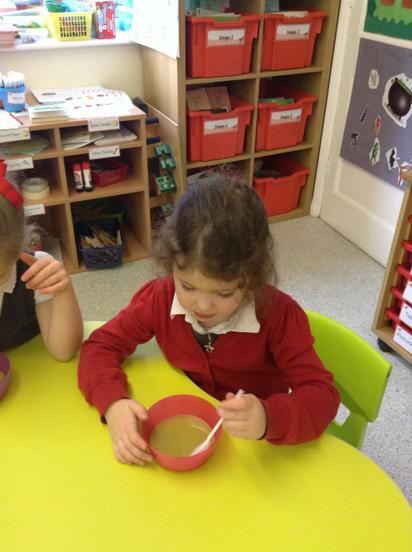 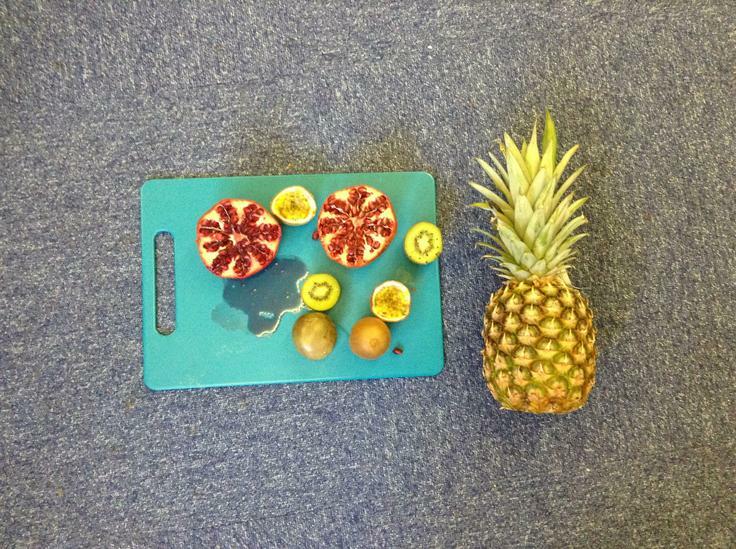 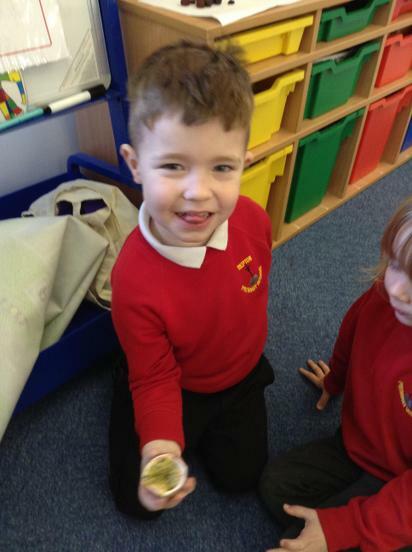 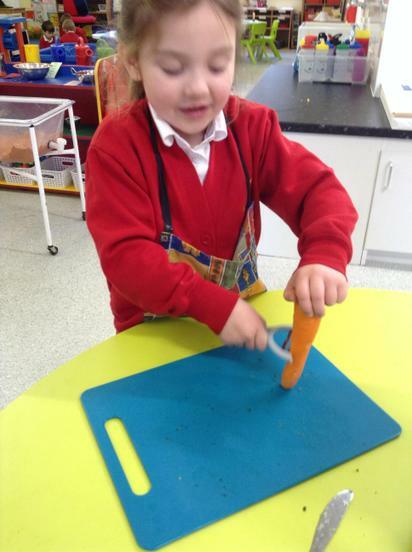 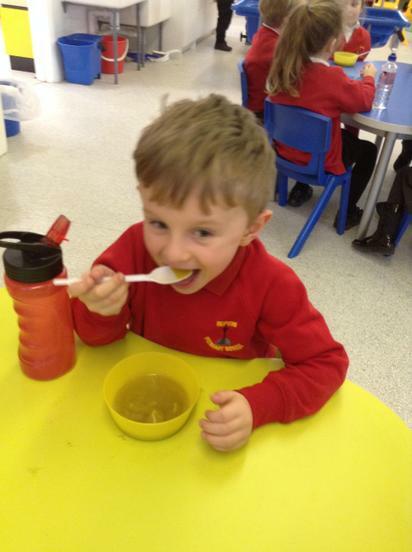 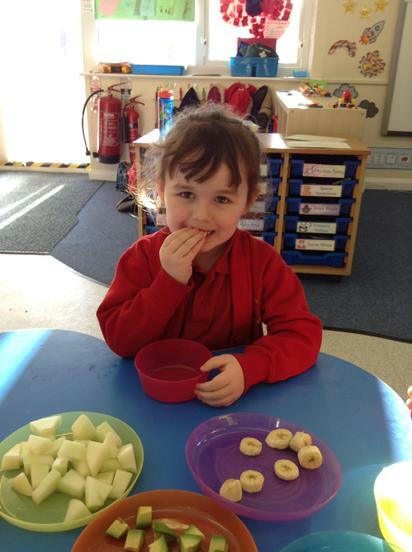 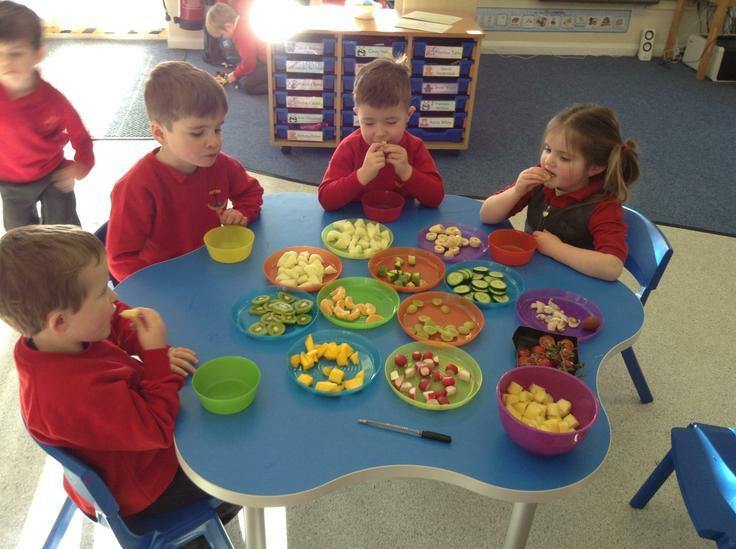 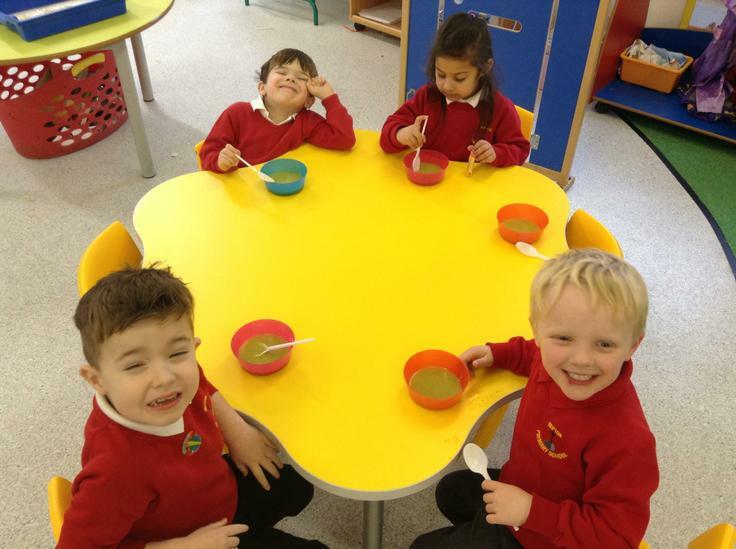 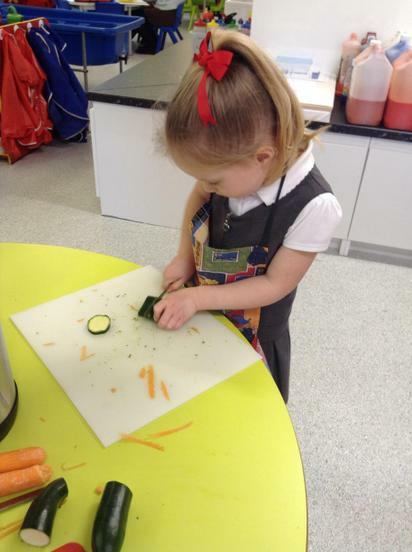 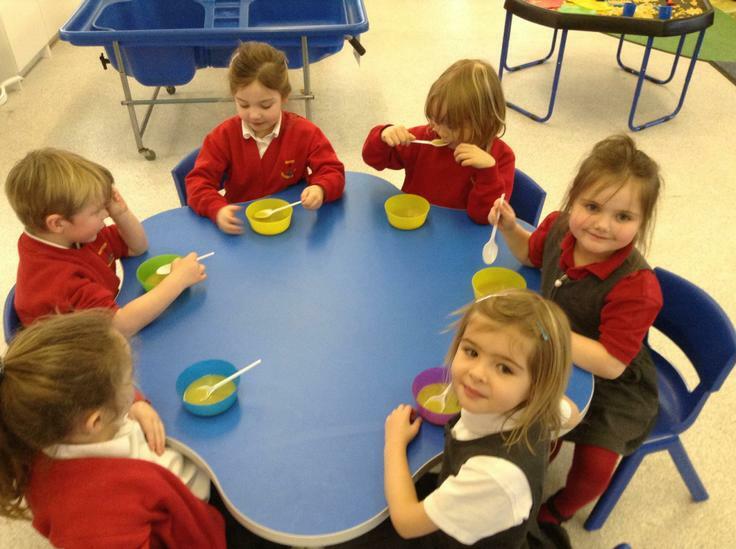 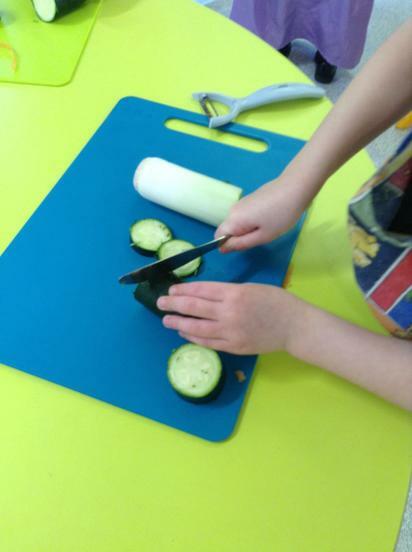 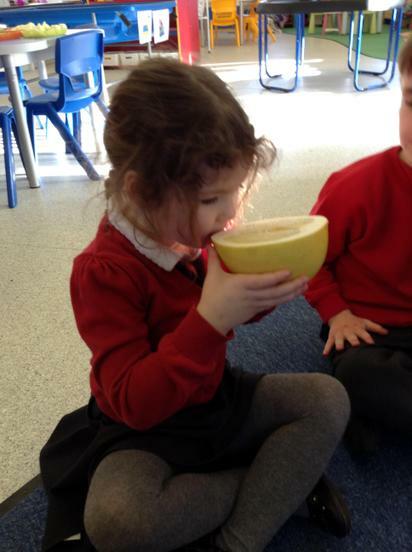 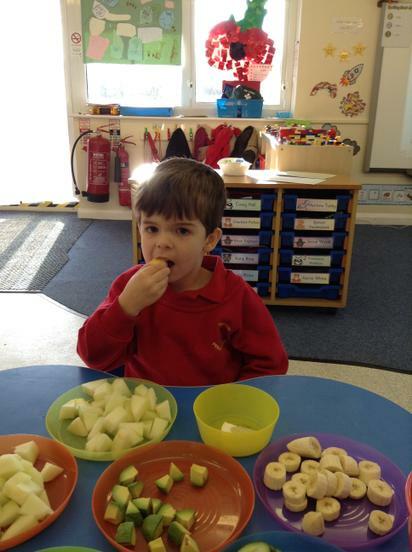 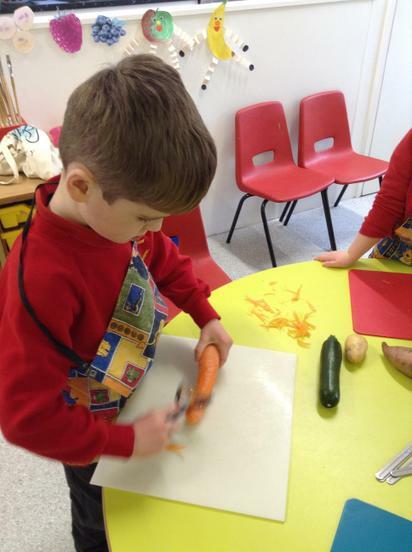 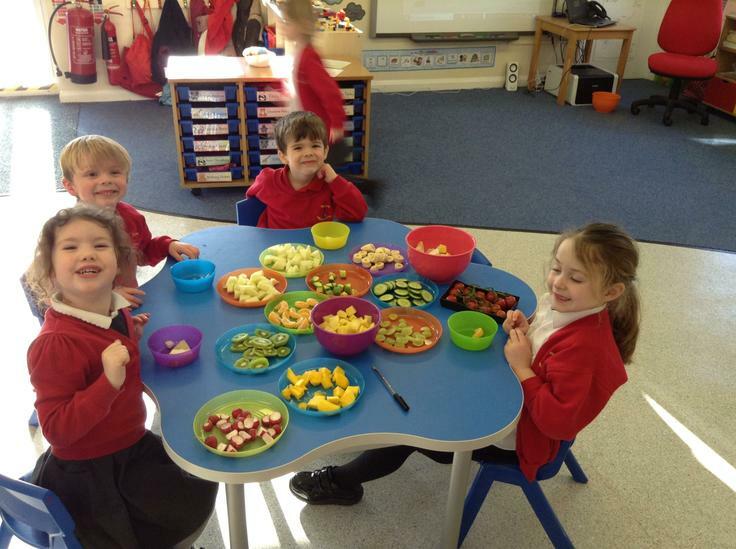 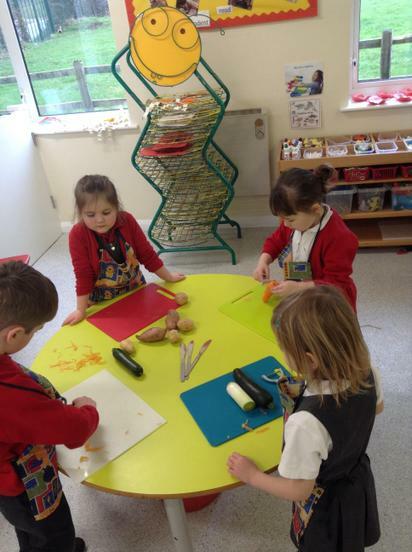 This week our class has smelled like a greengrocers and a café with all the lovely food we've been learning about! 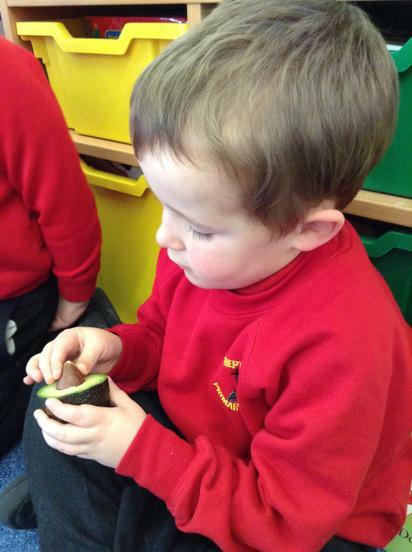 In maths we have been beginning to learn about subtraction practically and by using the language less and take-away. 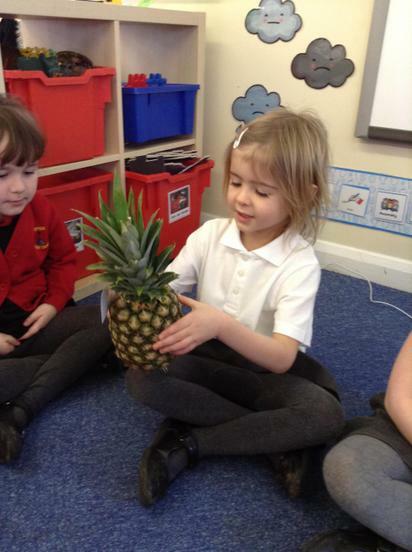 The children were very good with this understanding. 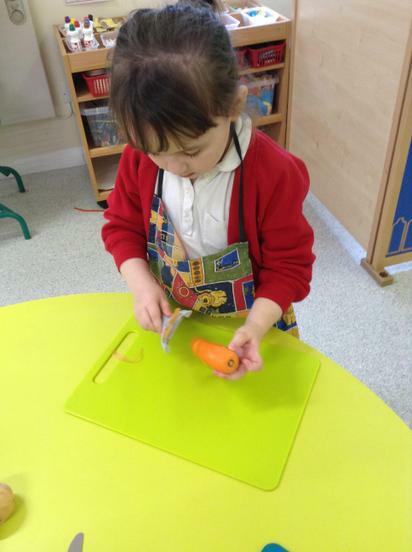 In PE we all loved using the apparatus - lots of climbing, balancing and strengthening activities which is great for our large motor development.